What do ancient religious rituals mean to millennials? Across faiths, people are following the rituals of their parents and grandparents, but the meaning they attach to those practices may be changing. Plus, a chat with the curator of an exhibit, ¿Qué Pasa, USA?, which features artists of color who are using humor to explore questions of race and belonging. It goes without saying that religious communities are not monolithic. That may be especially true after this election. So when I got an assignment to get “the response of religious communities” to the presidential election, my impulse was to visit with every religious institution in the area. Not possible. So I arbitrarily selected representatives of a few denominations, knowing it would be but a sample, a snapshot, of what some houses of worship were feeling. Kansas City’s neighborhoods have seen major shifts in recent years, as urban areas attract new residents and the suburbs become more diverse. Those changes are especially obvious in houses of worship throughout the city. That phenomenon recently hit home in an unexpected way for Dan Margolies, editor of KCUR’s Heartland Health Monitor. As part of an interfaith program at Children’s Mercy Hospital, Margolies was among several people who paid a visit to the Victorious Life Church, a mostly African-American Pentecostal church at 34th and Paseo. Around a year ago, Bishop James Johnston came to Kansas City to lead the Catholics of northwest Missouri at a challenging time. He came in with an agenda not of his choosing: to clean up the mess of the sexual abuse scandal that engulfed his predecessor. But he also has hopes and priorities of his own. 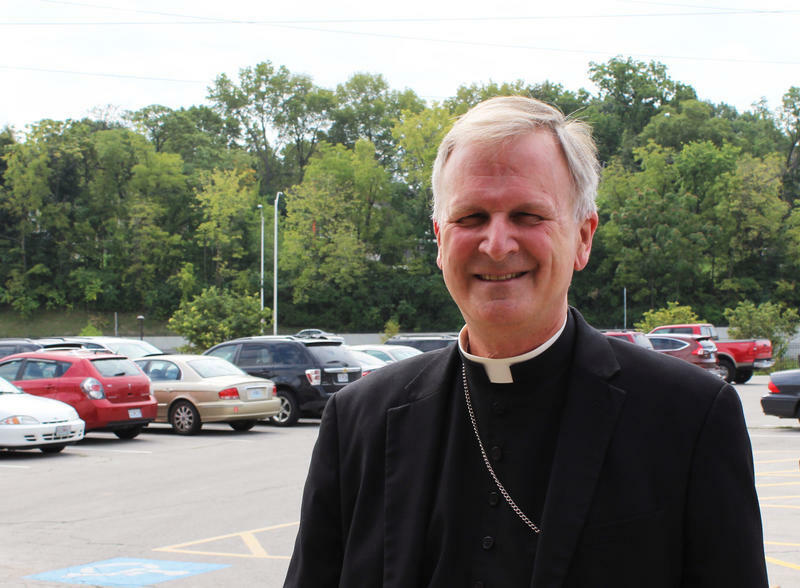 Bishop Johnston spoke with guest host Brian Ellison on KCUR’s Central Standard about what his job entails, and about his journey from electrical engineer to getting the call from the Vatican to come to Kansas City. Recently, a local author wrote a blog post, "Onward, Christian Gentry," which questioned how Christians — mainly white, evangelical Christians — approach living in the urban core. 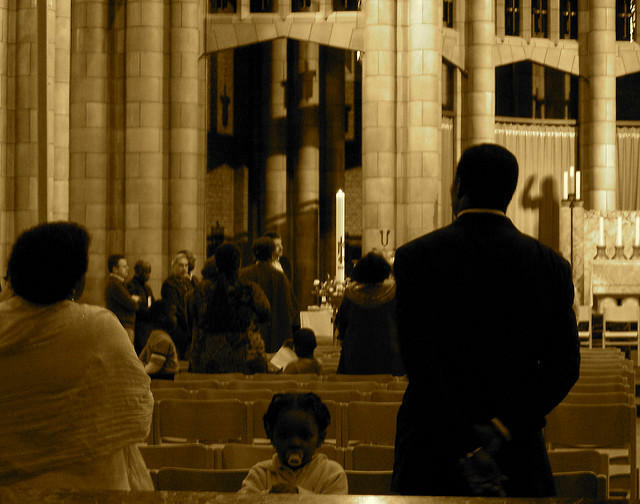 What role does faith play in developing urban communities in Kansas City? Comedy can come from unexpected sources, for example, parents of children who have autism. It can be hard for these parents to talk about their particular parenting experiences, and to laugh about the funny (and even challenging) moments. During an event called An Evening With The Rents at the Gem Theater, KCUR announcer and newscaster Jenny Whitty shared her experience about parenting kids on the autism spectrum.